Alexander Chee, as he says on his blog, Koreanish, is a writer and a professor of writing fiction and nonfiction. 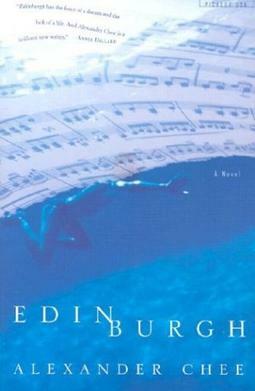 In 2002 he published Edinburgh, a beautifully written novel about the grisly aftereffects of childhood sexual abuse. ​A coming-of-age novel in the grand Romantic tradition, where passions run high, Cupid stalks ​Psyche, and love shares the dance floor with death. . . . A lovely, nuanced, never predictable ​portrait of a creative soul in the throes of becoming. When I read Edinburgh, I fell head over heels for Chee’s ability to take intricate concepts and capture them in a few evocative words. As soon as I put the book down, I scoured the web for anything I could find about him. 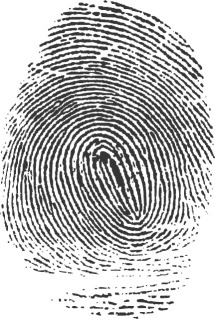 I had the delightful experience of discovering his blog post (originally four separate entries) “100 Things About a Novel.” I’ve lost count of how many times I’ve read it, talked about it, or found it entering my thoughts while writing. 5. It begins for me usually with the implications of a situation. A person who is like this in a place that is like this, an integer set into the heart of an equation and new values, everywhere. 8. It is like having imaginary friends that are the length of city blocks. The pages you write are like fingerprinting them, done to prove to strangers they exist. This one always makes me smile. That huge (invisible) friend that is so present to you and that no one can see. Yet. The reason you simply must write. 9. Reading a novel successfully is then the miracle of being shown such a fingerprint and being able to guess the face, the way she walks, the times she fell in love incorrectly or to bad result, etc. And this is truly our job when it comes down to the essence, isn’t it? We work as detectives — collecting clues and piecing them together in our “notebooks.” And one day, if all goes well, we’ll get to present this case to our jury and they, too, will get to meet this friend, no longer imaginary. And now it’s your turn. What do you think? Do they work for you? What are your favorites from the list and why?